Learn Leap Fly was founded in Ottawa, Canada by wife and husband team Amy and Kjell Wooding to help build a love for reading and learning in children around the world. Learn Leap Fly gives parents the tools and confidence they need to teach their children to read, and empowers families to learn and grow together. 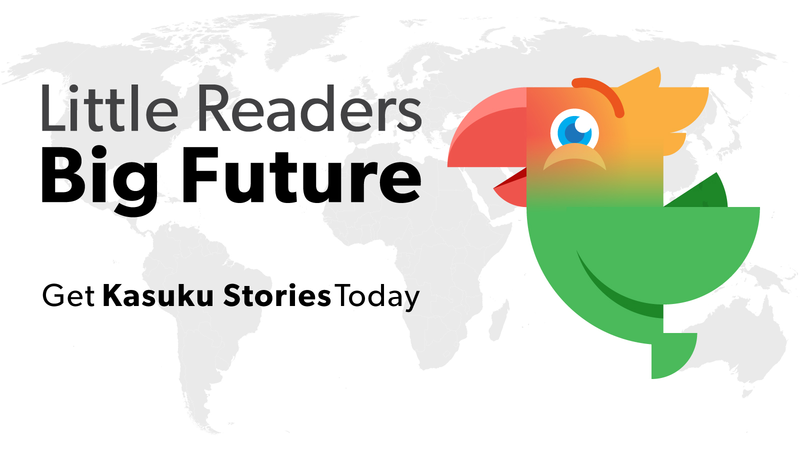 Since 2015, Learn Leap Fly has been building the Kasuku Stories apps to teach the world to learn through story-based learning, social software, and digital personalities. Learn Leap Fly. Our name consists of three parts, and so does our approach. THINK: Where research meets practice. At Learn Leap Fly, we are committed to combining the best tools, techniques, and approaches to learning, with the most intuitive and immersive technologies we can find. Solving the challenges of global learning requires creativity and exploration that is backed by both science and real-world experience. That is why Learn Leap Fly has assembled an experienced team of researchers and practitioners: from experimental scientists and mathematicians to cultural advisors and learning experts, drawn from across Canada and around the world. But learning is notoriously hard to evaluate objectively. Our data scientists and education experts are helping us design testability into all of our tools from the beginning. If we can't test our ideas, how will we ever know if they work? Learning happens everywhere. It is not limited to the classroom. At Learn Leap Fly, we encourage learning that is deliberate, relevant, and socially supported. We are deliberate about the content and curriculum that we are teaching. Whether it is a particular skill related to reading, writing or math, a hidden skill like fine motor or spatial manipulation, or creative expression through directed play, we are developing our platform with purpose. We want to embrace and build up the social structures that help us learn. We want to incorporate a social context into our software, encouraging schools, families, and communities to work together. Students helping students. Parents helping children. Children helping parents. Communities working together to learn and grow. CREATE: A playground for radical change in learning. The best technologies are virtually invisible. This is why we at Learn Leap Fly are excited about tablets and mobile devices: they are tactile. People interact naturally with them. In addition to being teachers, scientists and engineers, we are also gamers, hackers and open source fanatics. We didn't just set out to create educational software, we set out to create amazing tools that we want to use ourselves. That's why we aren't simply developing apps.  We are developing a platform. One that lets us test and deploy our ideas quickly. One that is based on open technologies and rock-solid code. One that targets mobile and tablet devices. One that lets the technology fade into the background, and brings the content front and centre. But don't take our word for it. 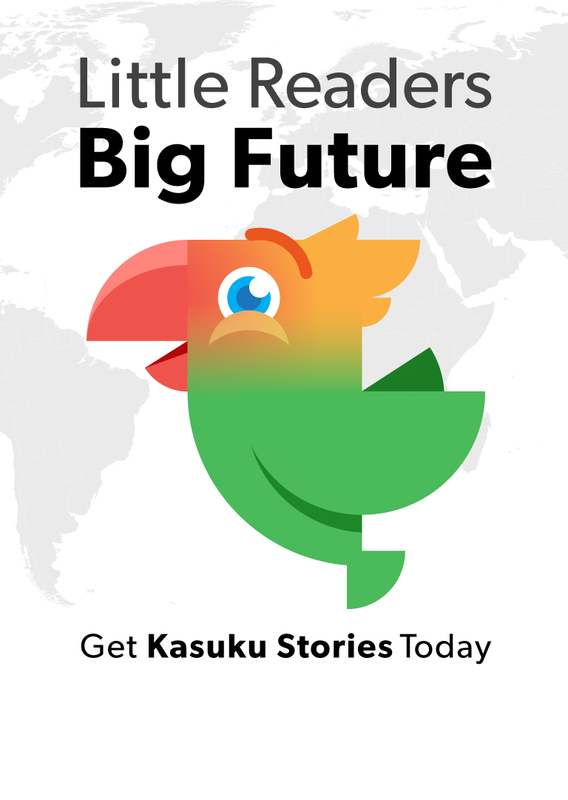 Try Kasuku Stories Today! An estimated 250 million children around the world cannot read or write, most of whom are in developing countries without regular access to schools or teachers. Currently, traditional models of learning are not scalable. We simply cannot build enough schools or train enough teachers. We are at a pivotal moment where an alternative, radical approach is necessary. We believe that technology can supplement the existing approaches while effectively reaching populations believed unreachable. We developed this challenge to prove that technology can empower children to autonomously learn basic reading, writing and arithmetic. The $15M Global Learning XPRIZE is a competition that challenges teams from around the world to develop open source software solutions that will facilitate an autonomous learning environment for children living in remote areas of the world. The winning technology will result in children achieving a predetermined level of proficiency in reading, writing and arithmetic. The winning technology created from the Global Learning XPRIZE will be open sourced and available to the world, to be iterated, improved upon and employed where needed. On June 21, 2017, Learn Leap Fly was named as one of the 11 semi-finalists in the Global Learning XPRIZE. The $5 million IBM Watson AI XPRIZE is a global competition challenging teams to develop and demonstrate how humans can collaborate with powerful AI technologies to tackle the world’s Grand Challenges, including education. Copyright © Learn Leap Fly.